This course will focus broadly on the importance that advocacy has with impacting physical therapist practice as well as the health of individuals and society. Specific topics will include the speaker’s background in legislative, public policy, and practice-based advocacy initiatives at the local, state, and national level. The course will include an in-depth discussion of advocacy experiences and opportunities within the INAPTA and APTA. Understand current issues that impact physical therapist practice in Indiana. Kip Schick, PT, DPT, MBA, has extensive advocacy experience at the local, state, and national levels. Since 2016, Kip has served as a Director on the APTA Board of Directors, and in this role he has been a member of the APTA’s Public Policy and Advocacy Committee since 2017.Prior to serving on the APTA Board of Directors, Kip served as President of the Wisconsin Physical Therapy Association for six years from 2010-2016, and during this time he led several successful legislative initiatives impacting physical therapist practice, including x-ray ordering, concussion management, and Medicaid prior authorization reform. Kip served as a delegate to the APTA House of Delegates for more than 10 years and has attended and presented at numerous advocacy related conferences nationally. 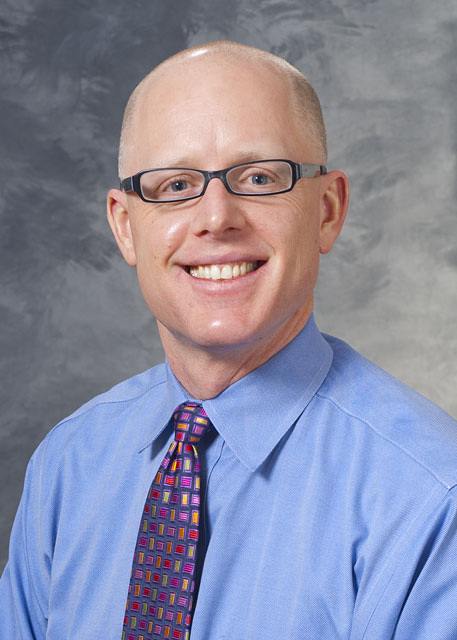 At work, Kip works for the University of Wisconsin Hospitals and Clinics in Madison where he also advocates on practice and payment issues in his role as the Director of Clinics and Wellness as well as the Interim Director of Orthopedics and Rehabilitation.